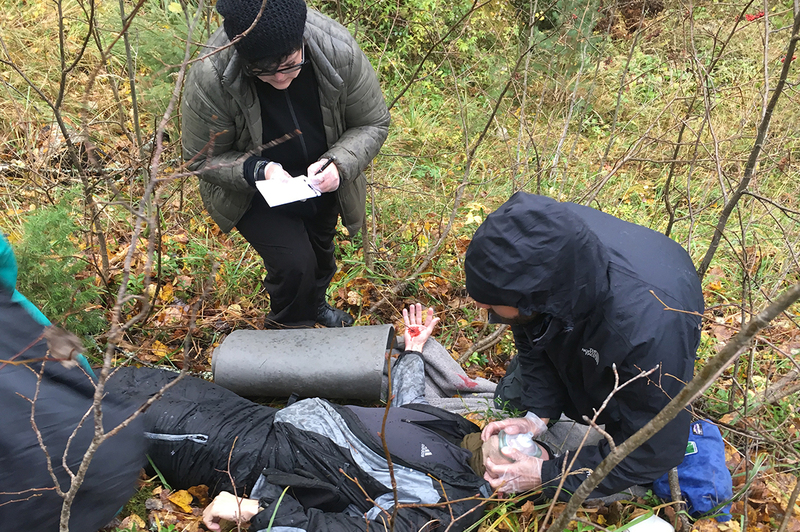 The Wilderness First Responder Re-certification course is open to graduates of all wilderness medical training courses of 64 hours or longer with a current Wilderness First Responder certification. This action-packed course covers most topics through practical drills, review exercises, and simulations. We review skills learned in prior courses while bringing you up to date on changes in the field of wilderness medicine. This course is taught by professional instructors with significant patient care and back-country experience. Students must be 16 years of age to participate in this course. Those under 18 years of age must have written proof of parental consent. Students must have a current Wilderness First Responder (WFR) certification from WMA or another approved provider. Once registered, a review package will be sent to students and must completed prior to the start of the course.